LED soffit lighting can add charm and curb appeal to your home. This button 3 watt cool white clear glass soffit LED downlight is worth considering if you are looking to add soffit downlights to your home. 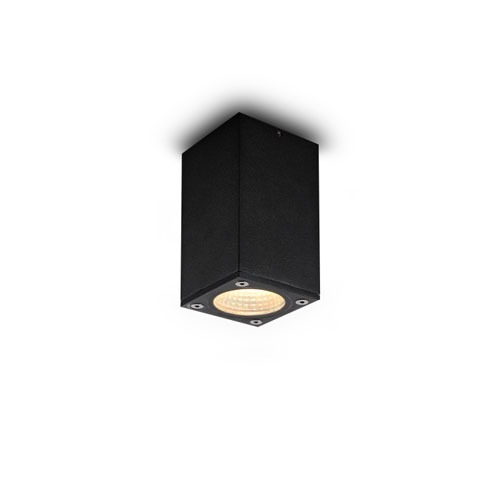 This button LED soffit lighting features 3 watt high quality LED with an output of 250 lumens of light. This light has an aluminum face plate with a clear front glass. The light has a 30 degree beam angle. 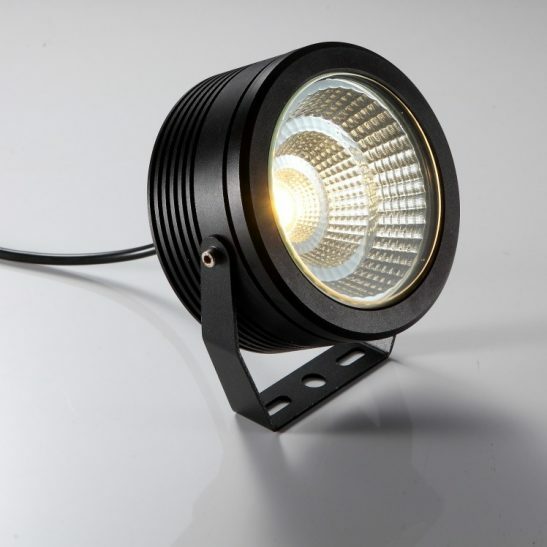 This light measures 45mm in diameter and 70mm high. In order to install the light you need to have a 35mm hole cut out in the soffit that is 80mm deep. The supplied driver that comes with this light fits inside of the soffit void and needs to be connected to your 110-240 volt supply main. The wiring is best done by a professional electrician. 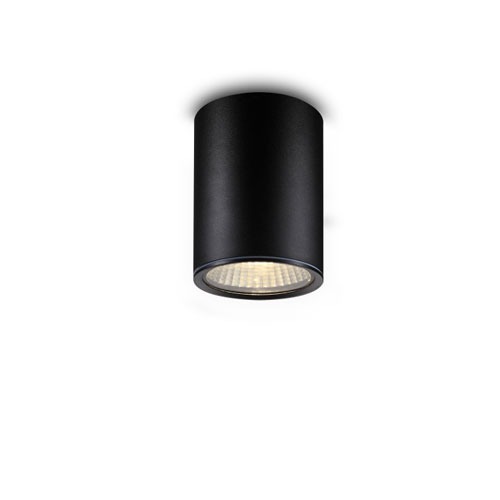 The light is rated IP67 making it perfect for outdoor use. 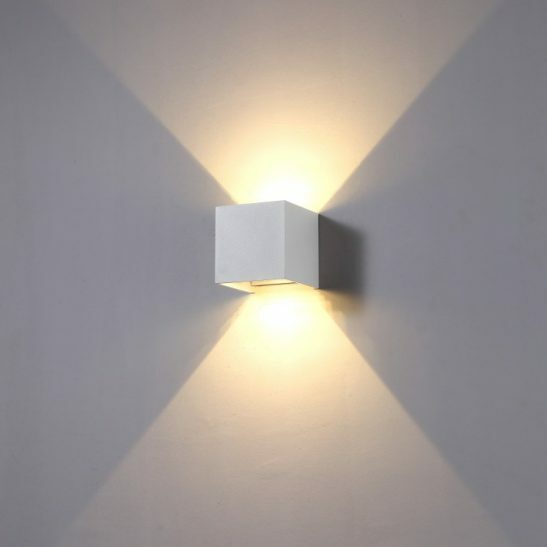 Made using the latest LED technology this light is designed to provide you with a minimum of 50,000 hours of maintenance free lighting. There is never light bulbs to change so you can install these light and not have to worry about climbing up and down lights to change light bulbs that burn out. 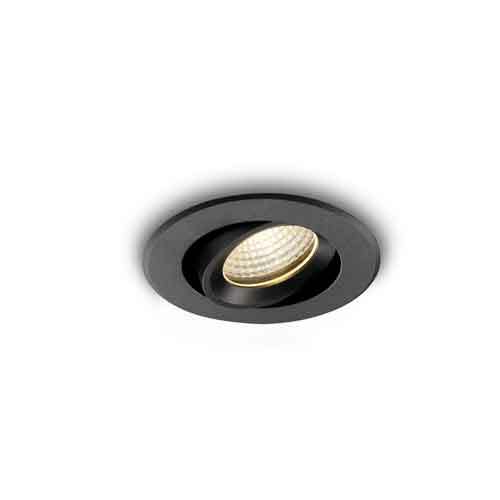 In addition, this button 3 watt LED soffit light is also much more energy efficient than more traditional lighting choices. 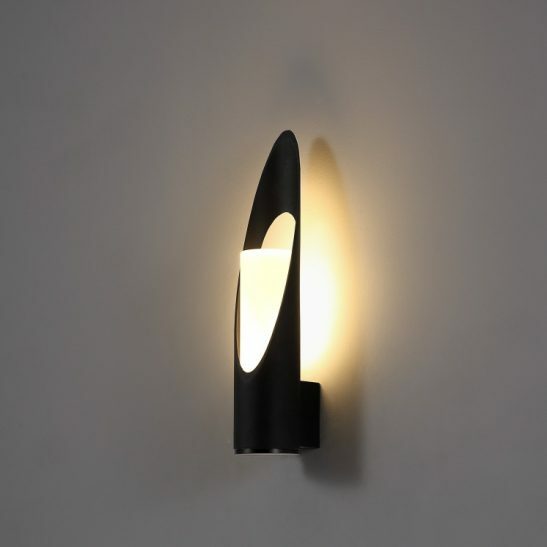 These lights are also 100% recyclable and comes with a 3 year guarantee.